Here's how a simple baker helped change history. Yes, you read that right. 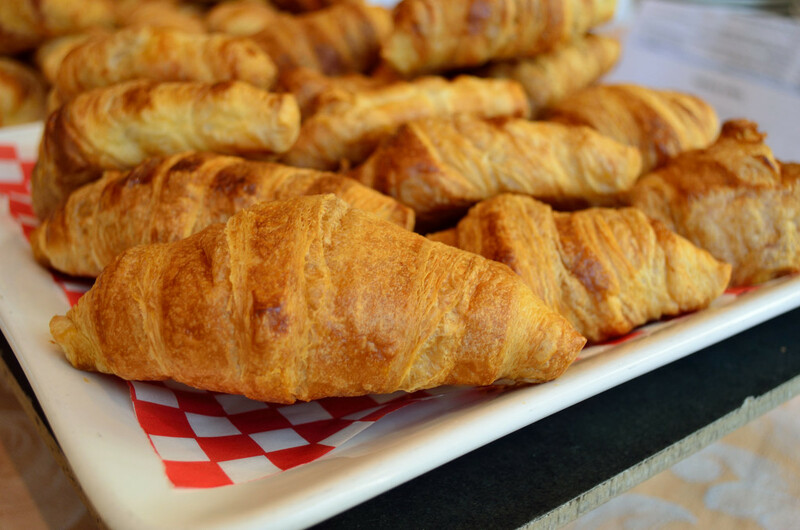 The croissant wasn’t originally French. If you have been to France like some Spoon patrons, you probably gained a lot of inside knowledge on French food. Chances are nobody told you this, though — “this” being the gripping, extraordinary tale behind the original crescent pastry we all think we know and love. Nowadays, you can find them all over, like in Manhattan, and in different styles like these Nutella or Kit Kat croissants. But we’ll go back to the beginning. It’s quite the story. It all started at Vienna, Austria, in 1683. By this point, the borders of the Ottoman Empire were quite close to Vienna, as you can see on our handy dandy expandable map here. 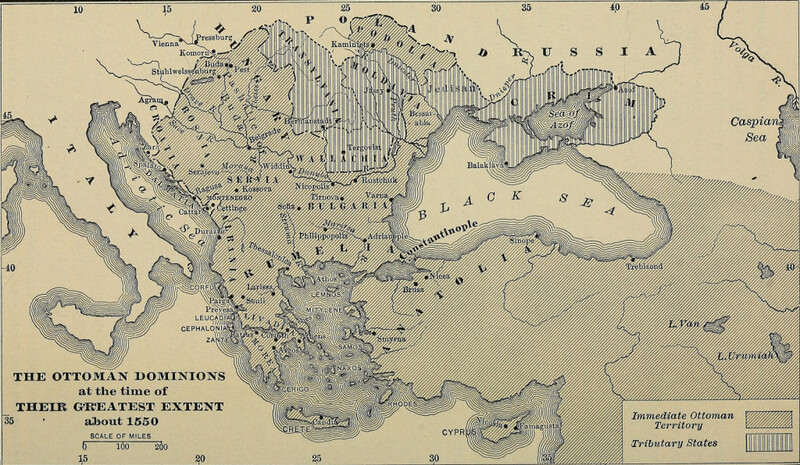 However in 1683, the Ottomans wanted those borders to include Vienna. Naturally, the Austrians didn’t like this invasion of their privacy. The Ottomans tried to break a two-month stalemate of siege warfare by tunneling under the city one night. It would have worked, too, and potentially done Vienna in, had one of the city’s bakers not been up all night making bread for the defenders. He heard the digging and alerted the guards. Super hearing? Around mid-September, Polish troops rode to the aid of the besieged city, and the defenders were victorious. Once the smoke had quite literally settled, our little hero began baking a celebratory pastry. He shaped it like a crescent, the same one seen on the Ottoman flags. Soon, people all over Vienna were celebrating the victory with their crescent pastries. How, then, did the croissant get mixed up in French tradition? See that lady up there? That’s Marie Antoinette. You may have heard of her. 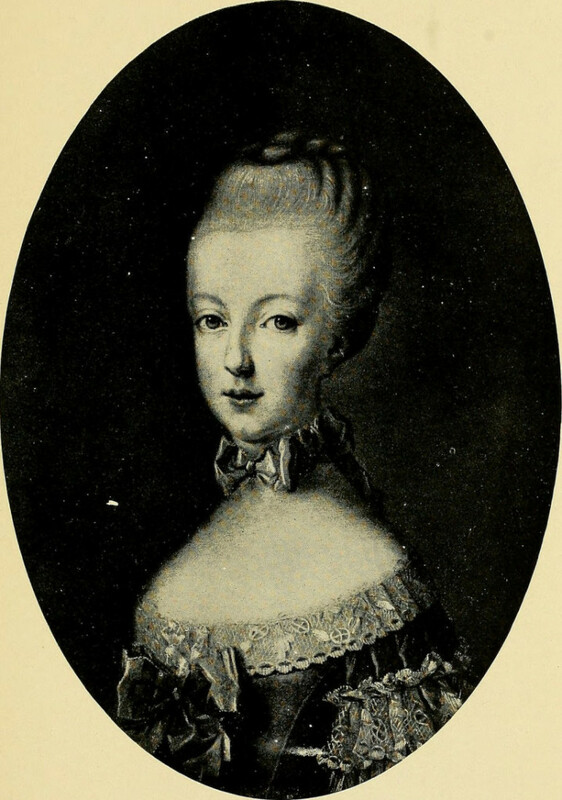 Ms. Antoinette was Austrian and was set to become a Mrs. in 1770, entrusted to Louis XVI, King of France. Croissant, meaning “crescent,” is simply the French word for this old Austrian treat, which she ferried from her homeland. In fact, according to a French food blog, the term Viennoiseries has become a general French term for pastries in general, highlighting the impact of Vienna on French cuisine. So next time you have the chance, raise your croissants to Austria, that lucky Viennese baker, and even Marie Antoinette. Without them, we might not have had this enjoyable indulgence to enjoy at all.